Vodafone has launched new Rs. 1999 plan, after launching the Rs. 1699 plan recently to take on Airtel’s long-validity plan. Similar to its Rs. 1699 plan, this offers 365 days / 1 year validity, unlimited local and STD calls and daily 100 free local/national SMS, however instead of 1GB data per day on the Rs. 1699 plan, the new plan offers 1.5GB 2G/3G/4G data per day. 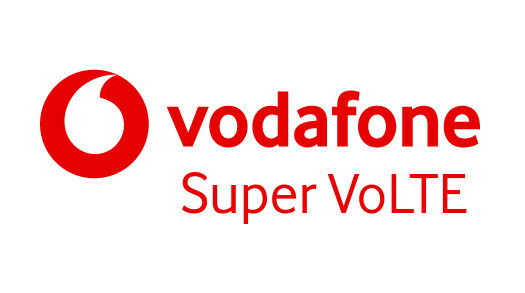 Vodafone today launched one-day unlimited calling pack for its pre-paid users in Uttar Pradesh at just Rs. 9. 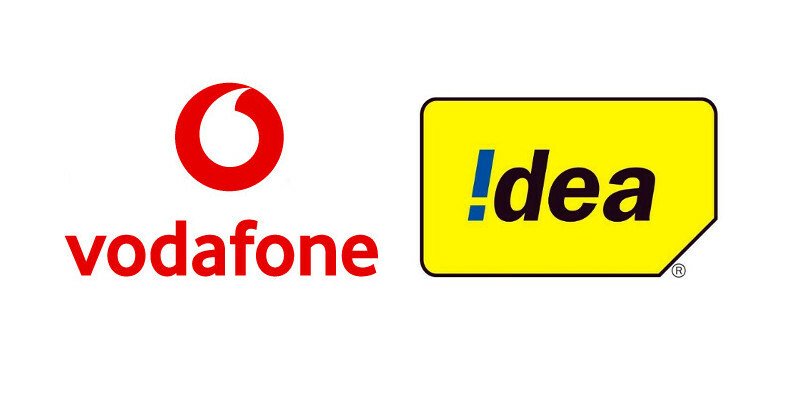 It also offers 100 SMS and 100MB of 2G/3G/4G data, which will also expire over the midnight. 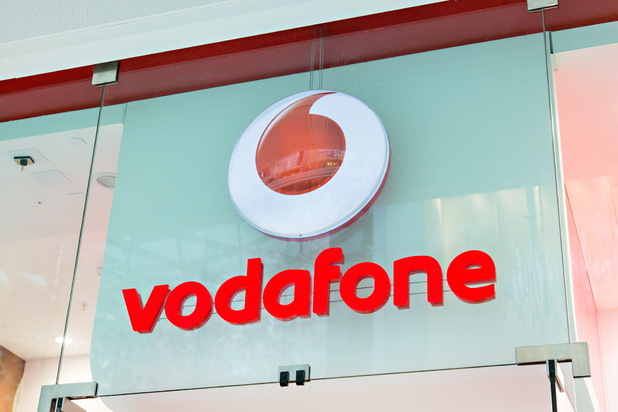 The pack will be useful for more than 60000 towns and villages in the circle believes Vodafone. The company launched a similar pack for Rs. 19 last year.